Home California Los Angeles County Encino Diana W. Aizman Esq. 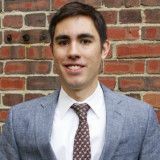 I provide legal analysis on criminal defense cases in the news for Fox News, HLN, and Fox Buisness from both the prosecution persepective and the prospective of a criminal defense attorney. I founded the Aizman Law Firm which is dedicated to criminal defense. Prosecuted various cases in the City of Los Angeles. Specialized training in DUI and domestic violence cases. Assigned to the Organized Crime/Hate Crimes unit as well well as the Auto Insurance Fraud Unit. Handled felonies involving complex fraud as well as violent crime. Activities: Member of the National College of DUI Defense. Activities: A member of the prestigious California DUI Lawyers Association. 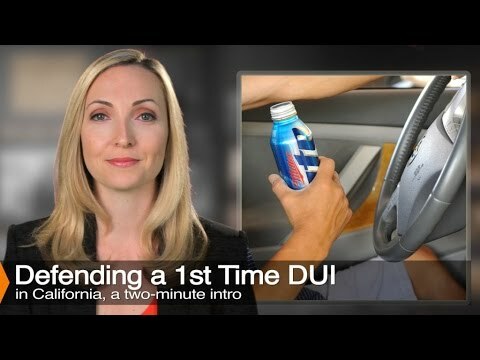 A video explaining a First Time DUI, Legal Defenses, and Penalties. 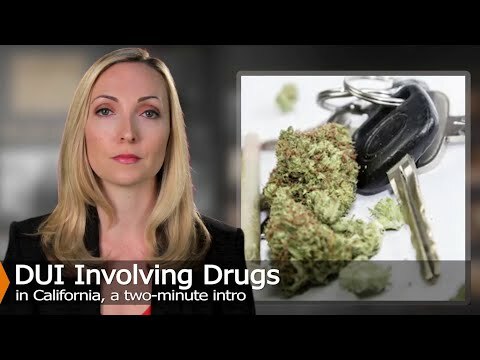 This video discuss DUI involving drugs under vehicle code 23152(e). 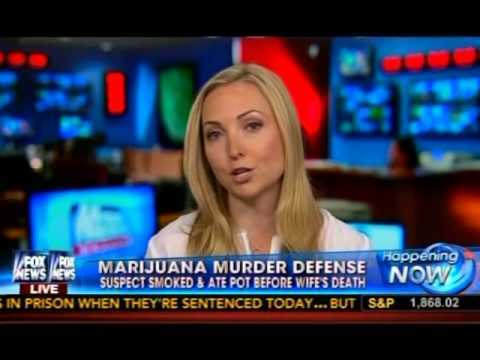 Criminal Defense Attorney Diana Aizman discussing an edible marijuana defefense to murder on Fox News. 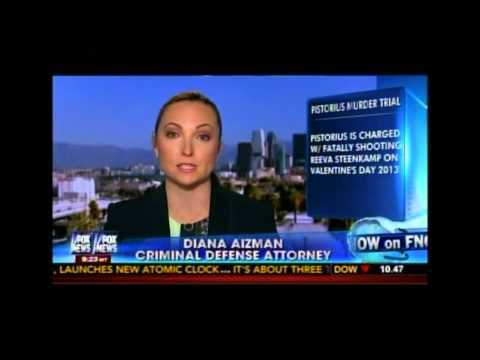 Attorney Diana Aizman Providing Legal Analysis on The Oscar Pistorius Case. 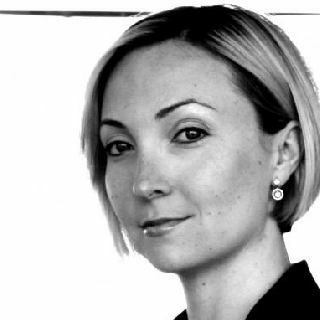 Criminal Defense Lawyer Diana Aizman provides legal analysis on the Oscar Pistorius case, Ana Trujillo, and Pamela Phillps. Criminal Defense Attorney Diana Aizman provides legal analysis on current trials. A: Is the case still pending? Often times when you have a crime of violence or weapons, you will have a condition of probation be that you are not permitted to own or possess any deadly or dangerous weapons. If you have been placed on probation in the misdemeanor and that is a condition of probation, you are not permitted to own a firearm during the course of your probation. A: Yes. The prosecution has 1 year to file charges on most misdemeanors and 3 years for most felony cases. Just because you were initially released when the prosecution failed to file in time, does not mean that they cannot later file charges. A: Yes. She has the right to an attorney at her probation violation hearing. Probation is currently revoked and she should ask the Judge for a continuance in order to hire counsel. It sounds like the Judge found her in violation of probation without a formal hearing and without her admitting the violation. Q. I have a driving on a suspended license in California but now live out of state. What are my options? A: If your case is not in warrant status, you may hire a private attorney to handle the matter for you. There is a penal code section in CA that allows attorneys to appear on behalf of their clients without them being present. A: I agree with Mr. Shapiro. This is a misdemeanor charge and therefore the prosecution has 1 year to file charges againt you. A: You will need to hire an experienced criminal defense attorney to defend against this Estes Robbery if you are facing criminal charges. This is a serious felony and only the proper representation will be able to properly assist you in defending against the charges. Q. I recieved a misdemeanor D.V in 2004. I never cfinished D.V class due to financial hardship.what will happen? A: It depends. Did you ever go back to court? If there is a warrant out for your arrest, you will need to first clear that warrant. You will then need to convince a Judge that you are now prepared to finish the classes. This will constitute a violation of your probation. You need to hire an experienced criminal defense attorney to negotiate the terms of your sentence on the probation violation. You are looking at up to a year in the county jail if you do not handle this correctly. Email Diana W. Aizman Esq.